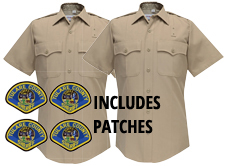 Tulare County Sheriff Uniform Package - Use Coupon Code TULARECS to get your DISCOUNTED PRICE of $299.95 at CHECKOUT. 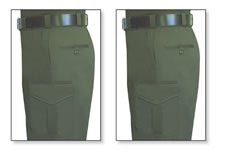 **MUST HAVE ID TO PURCHASE** A cell phone picture or scan of your drivers license and Departmental ID will be required to process any order with Departmental insignia. A signature will be required on delivery of your order. 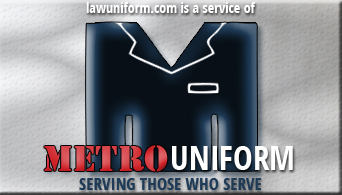 EMAIL your ID to: info@lawuniform.com TO QUALIFY FOR DISCOUNT SELECT ONE SET OF EACH PRODUCT.